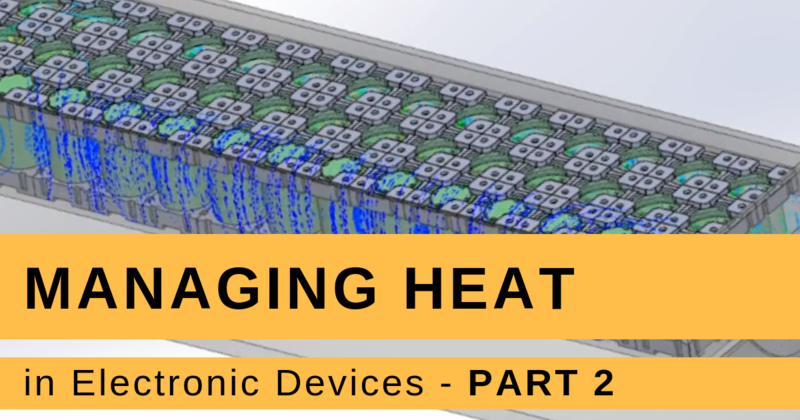 Symmetry and periodic boundary conditions in SOLIDWORKS Flow Simulation are used to reduce the size of the flow problem, thereby reducing analysis run time. Although these two computational domain boundary conditions are set up by editing the default computational domain, they both are very different. 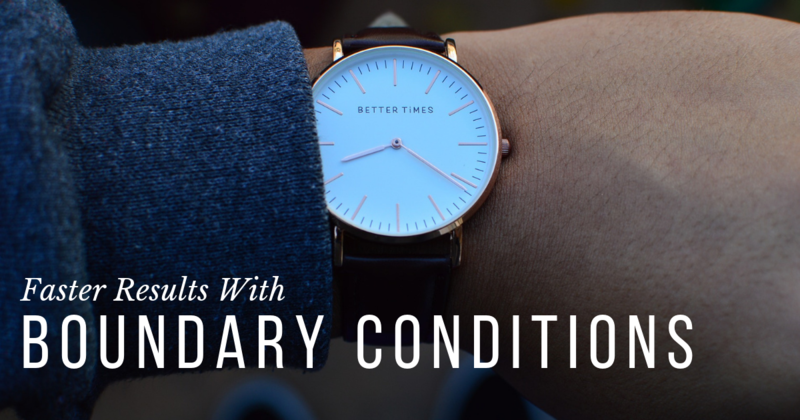 Companies are always looking for new ways to increase their pace, getting their product to the market faster, without wasting precious resources all while keeping the high-quality customer expectations. 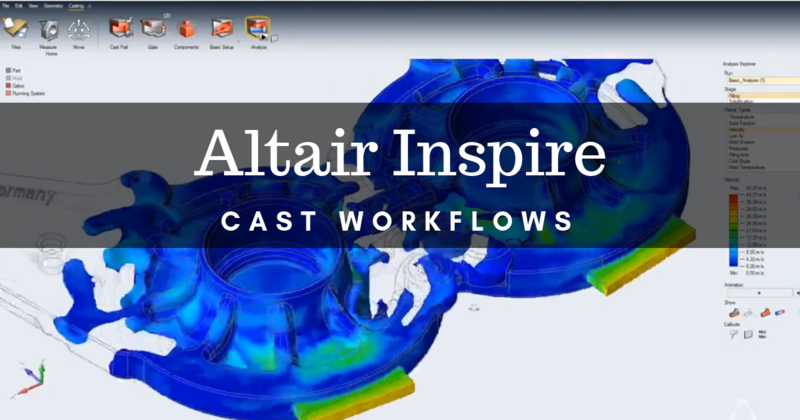 With the help of Altair Inspire Cast, you and your company can make smarter, more informed decisions in the manufacturing process, saving you both time and money. 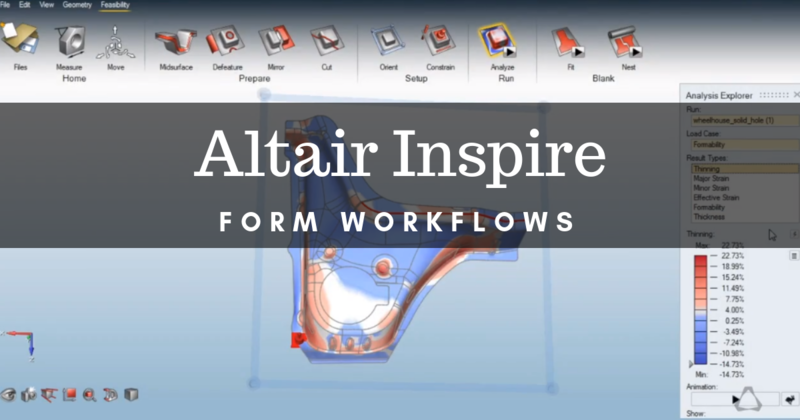 If your CAD designs are going to be stamped in the long run, you need Altair Inspire Form. 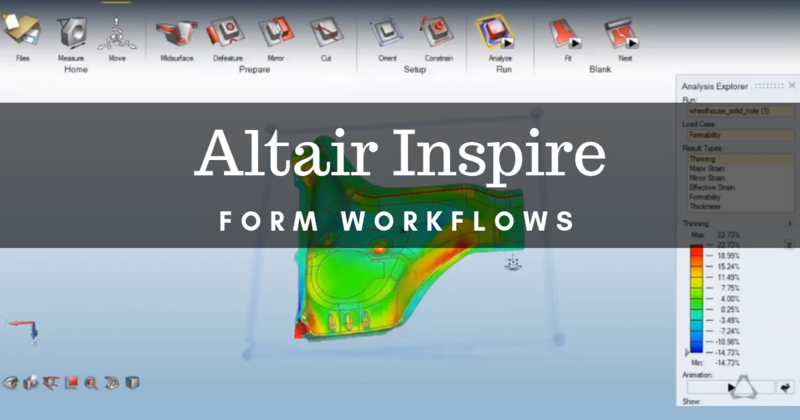 Discover how your physical designs can deal with force before production, and avoid a broken or wrongly dented physical prototype. Knowing how your design will react as it withstands use is important. 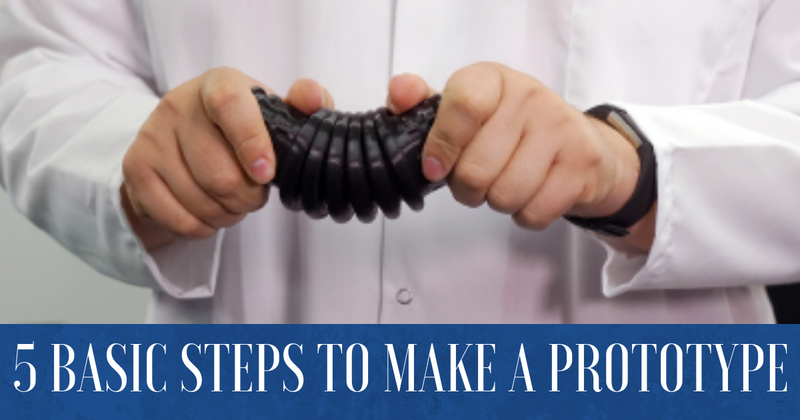 However, if you are able to discover a negative reaction or behavior before you go to production you can make the needed adjustments and save your company lots of time and money. 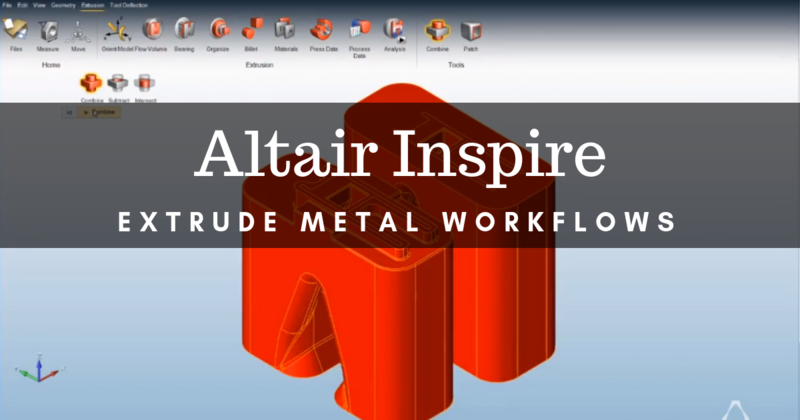 When dealing with metal designs, Altair Inspire Extrude Metal is the simulation tool you need. 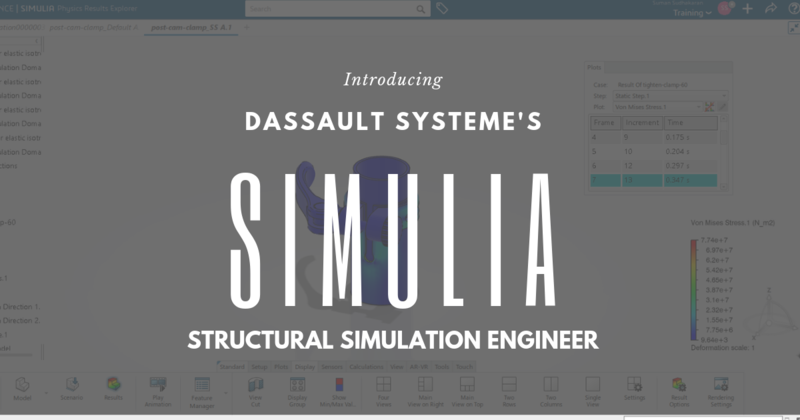 One simple way to save time, money and resources when 3D printing anything is to first run a simulation on your designs. 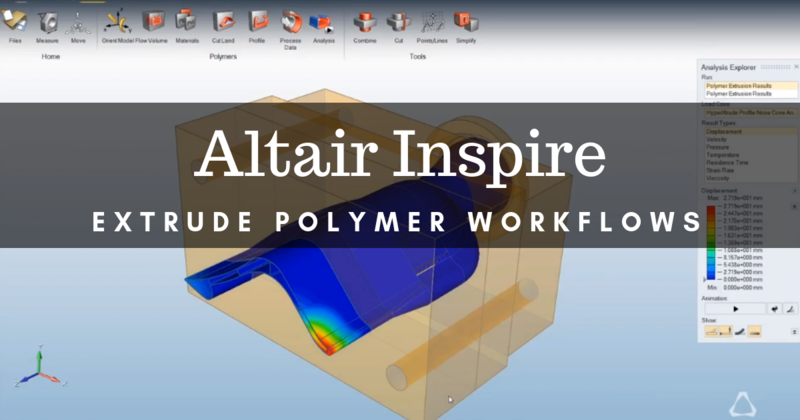 There are many different simulation tools that have the ability to do this, such as Altair Inspire Extrude Polymer, when you want to run a polymer extrude simulation. 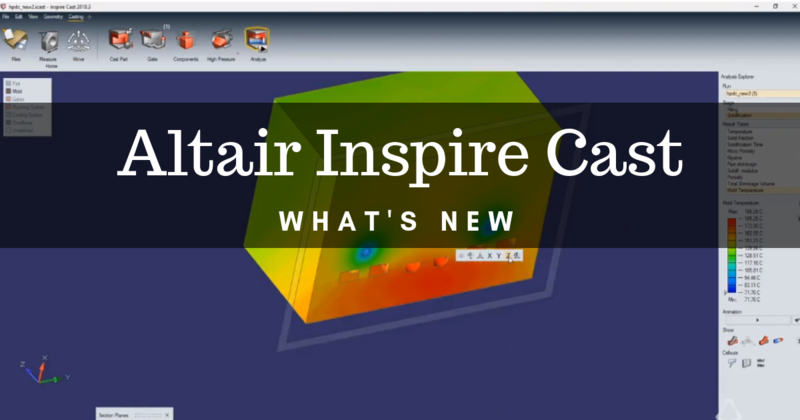 A name isn't the only thing that's new in Altair Inspire Cast (formerly Click2Cast). When they changed the name they packed in a lot of updates that will help you make better informed decisions about your cast before it hits the manufacturing stage. 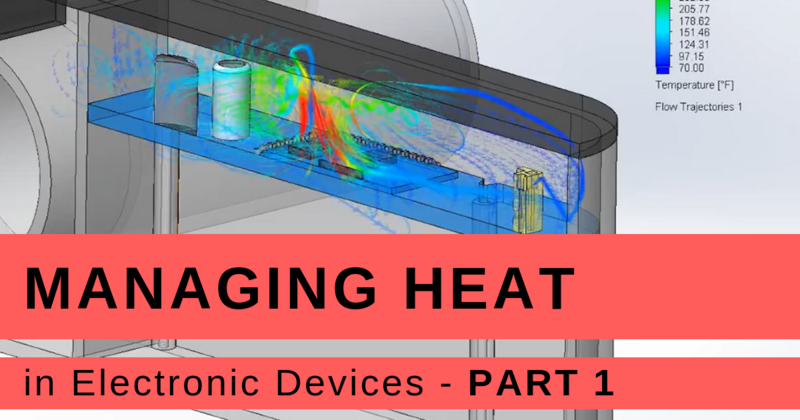 Engineers often need to answer questions regarding heat transfer in their designs. As with many other things, the specific task or question being asked will determine what tool to use to get the best result. 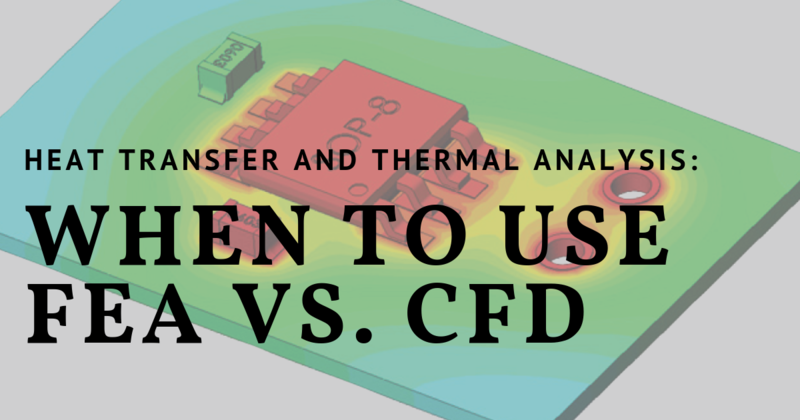 Here we look at answering the question of when to use Finite Element Analysis (FEA) vs. Computational Fluid Dynamics (CFD) in heat transfer problems.